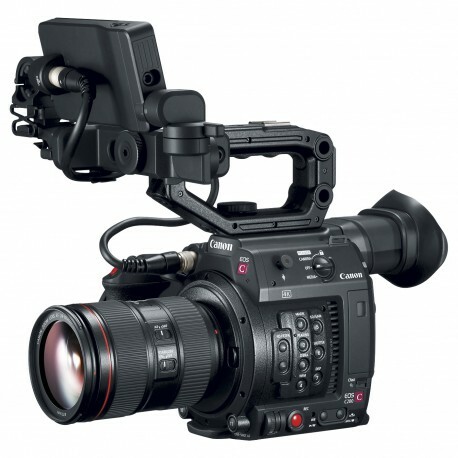 This kit from Canon includes the EOS C200 EF Cinema Camera and the Canon EF 24-105mm f/4L IS II USM Lens. 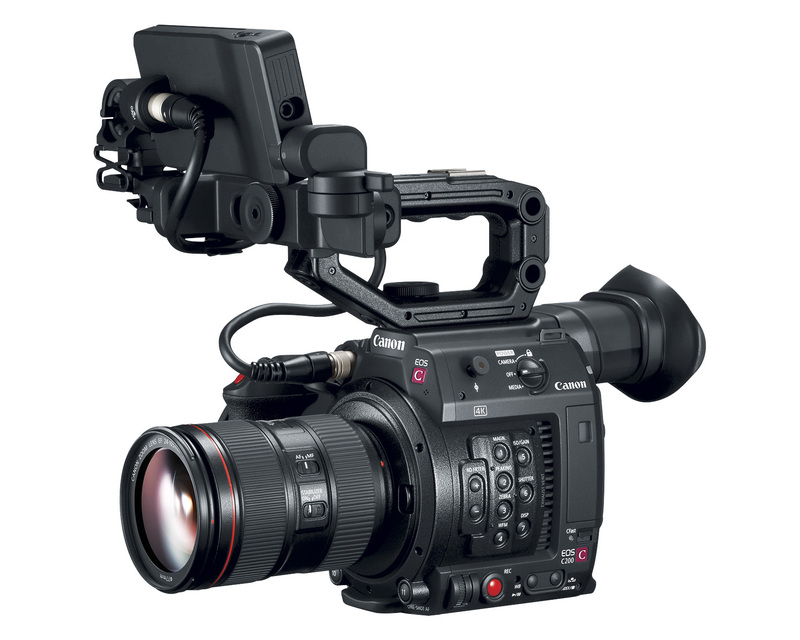 This pairing creates a versatile digital cinema production kit. 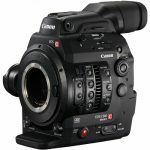 The camera is capable of capturing and recording DCI 4K internally as Canon’s Cinema RAW Lite via a CFast 2.0 slot. 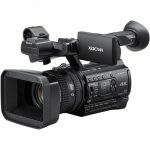 Two built-in SD card slots enable recording 4K UHD and Full HD as MP4. 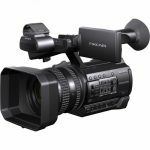 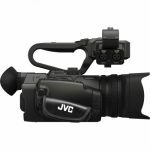 The included accessories include a handgrip, 4″ touch screen LCD viewfinder, which supports “Tap Focusing” and compliments the camera’s built-in EVF.